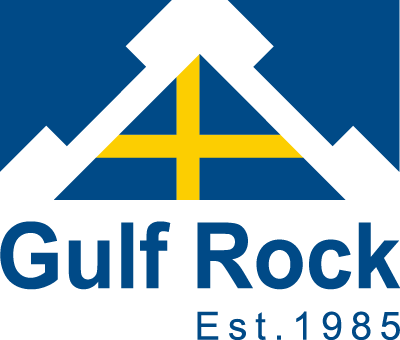 September 2018 – Gulf Rock has donated to support the ongoing efforts for the children and families of Kerala after the devastating floods. 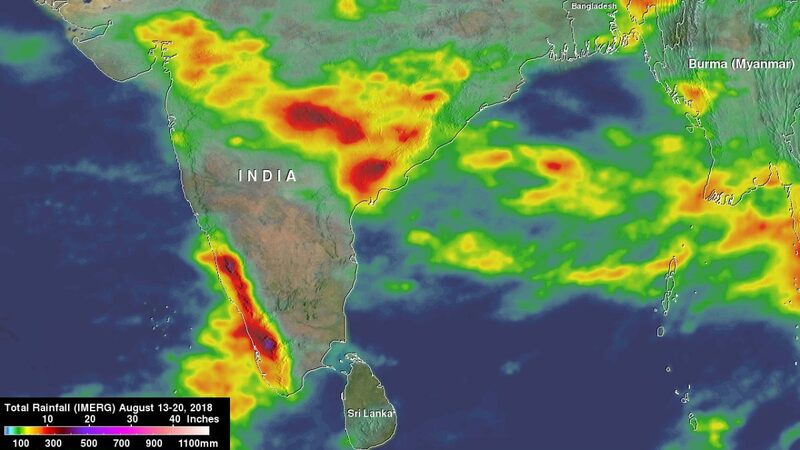 Kerala, in India’s south-west, has been facing the worst monsoon season for almost 100 years. Flooding in July saw over 34,000 people evacuated to relief camps. But since the first week of August, more severe flooding and landslides have displaced more than 720,000 people. Around 20,000 homes have been damaged, and 361 people have lost their lives. Those displaced are living in temporary shelters in an estimated 5,600 locations across the state. Overall, the floods have affected almost 5.5 million people. The need for assistance is considerable. The Indian government and international charities have acted promptly. But the heavy rains show every sign of returning until the monsoon season ends in September. People need targeted, long-term support to stay healthy and safe and start to recover: food supplies, shelter kits, basic essentials, clean water and health support. Children are at particular risk, without safe places to play and no chance of returning to school for now. Women and girls face a greater chance of gender-based violence and, because of inequalities, suffer more from lack of food, hygiene and shelter.